Once you sign up to our monthly subscription and become a member you will have unlimited access to members-only information on how to pick stocks, which is updated on a daily basis. We educate our members on how to invest with asset protection being the number one priority. 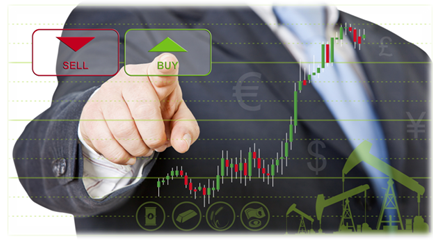 We teach our subscribers about stop loss orders to have limited calculated risk. We will teach our members everything they need to know to become financially successful using our educational system. If at any point you have a question, please contact us at support@pickstockwinners.com and we will respond to your request the same day or within 2 business days.